FBI agents and police converged on an apartment near the train station at about 6 a.m. It wasn't immediately clear if the apartment had any connection to the blast. 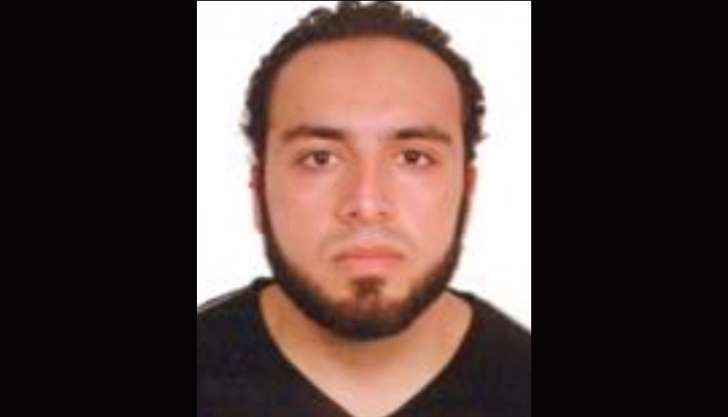 FBI busca a este hombre de 28 años residente de la ciudad de Elizabeth New Jersey originario de Afghanistan en conexion con las explosiones en Chelsea Manhattan New York investigadores del FBI entrevistan vecinos y familiares y buscan evidencias en su casa.